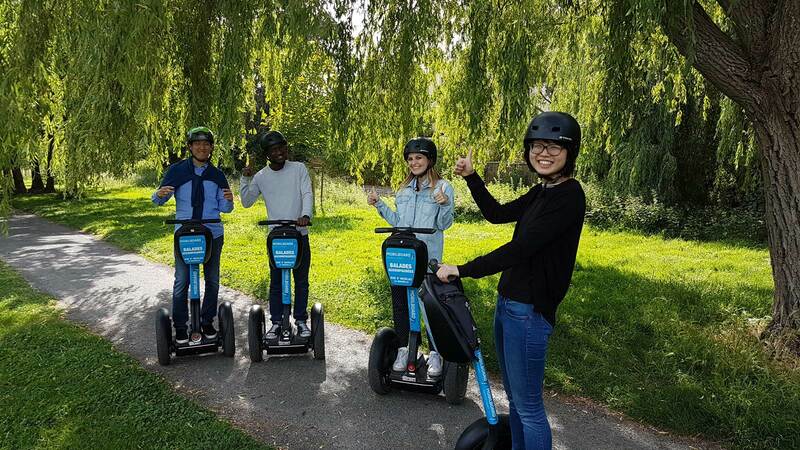 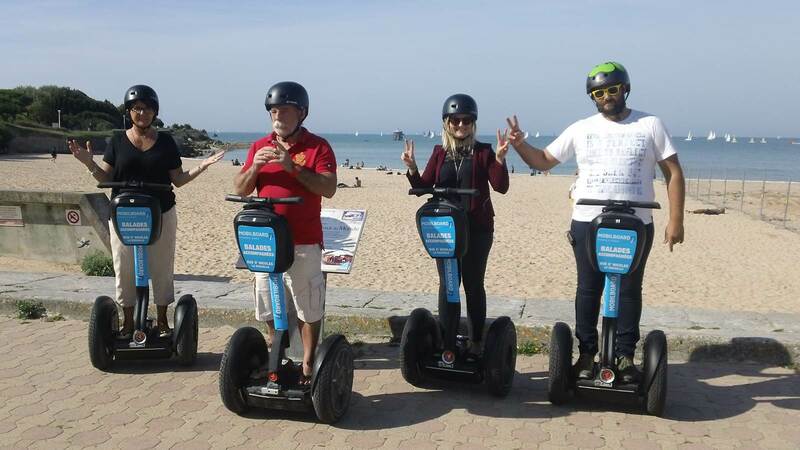 Discover the pleasure and the unique sensations of a Segway stroll and spend an unforgettable moment ! 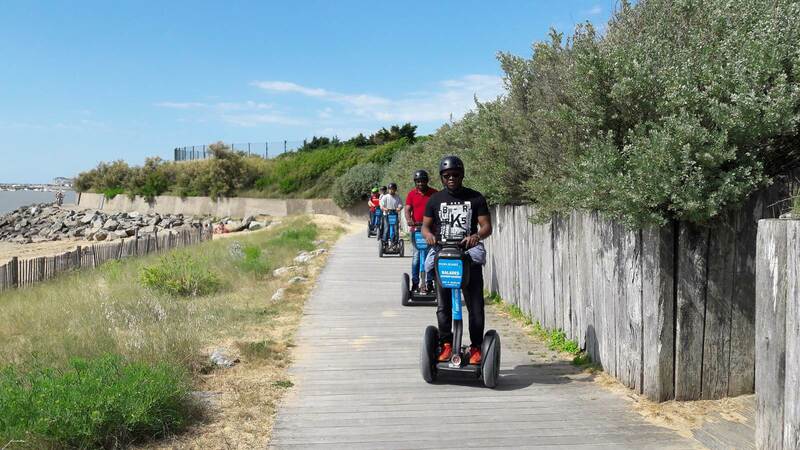 A splendid stroll full of emotions ! 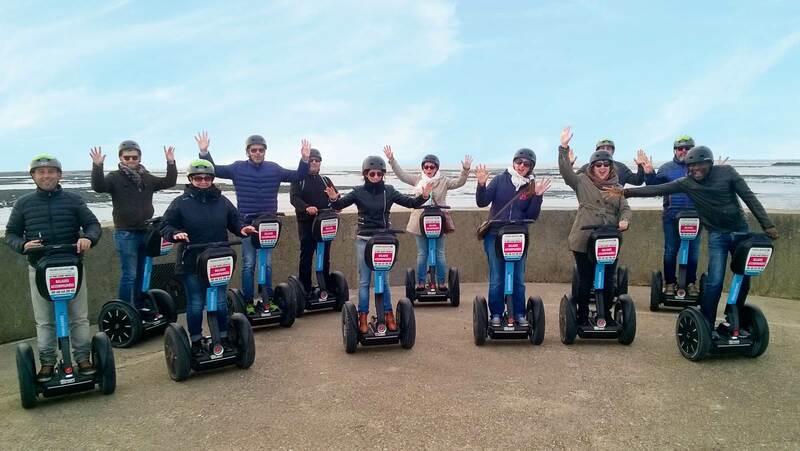 A 100% pleasure ride along the sea ! 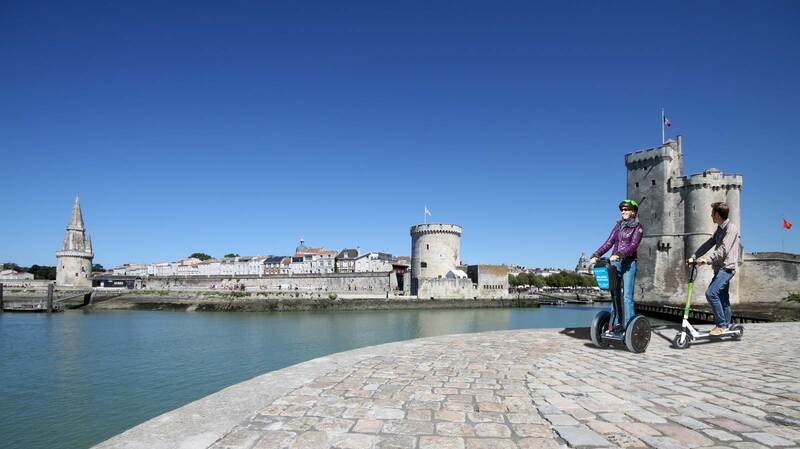 Discover the richness and diversity of the patrimony in La Rochelle. 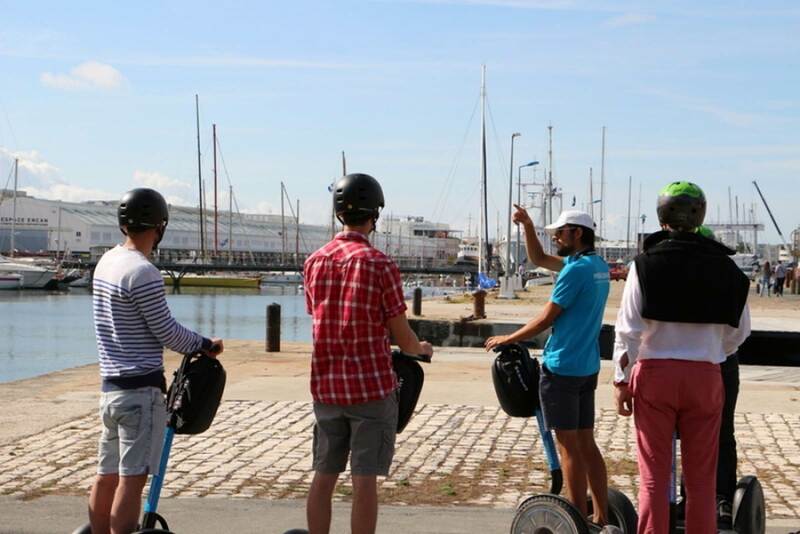 An unuasual and playful way to discover it ! 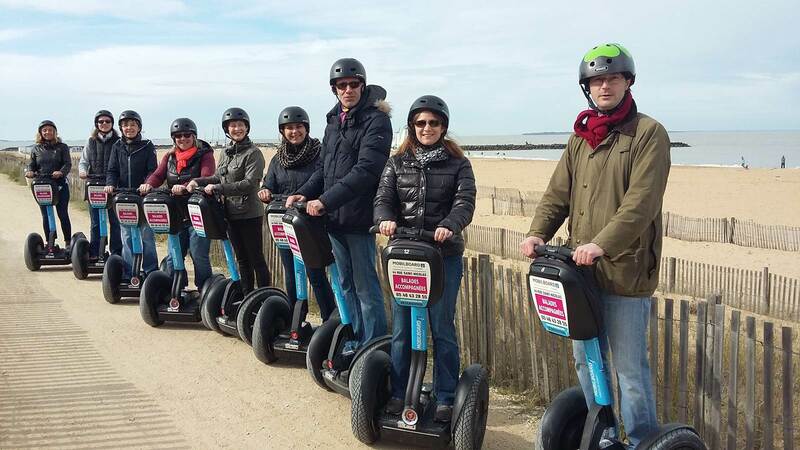 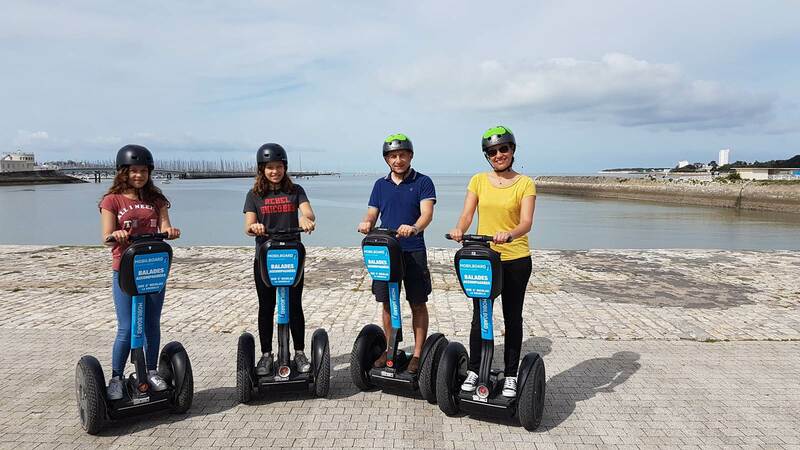 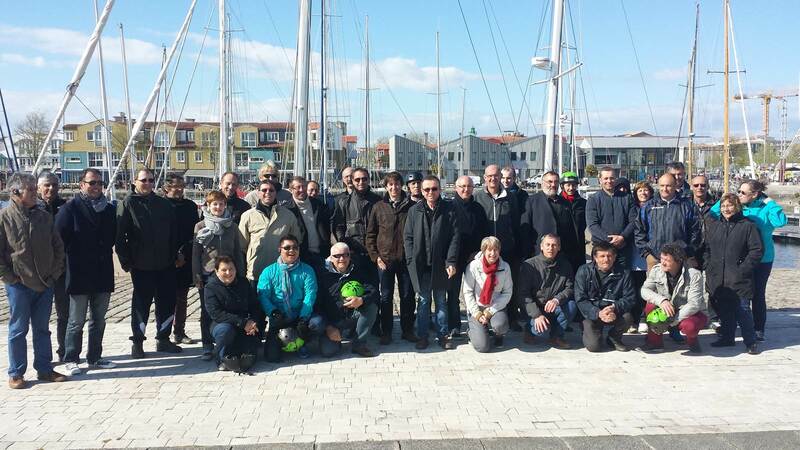 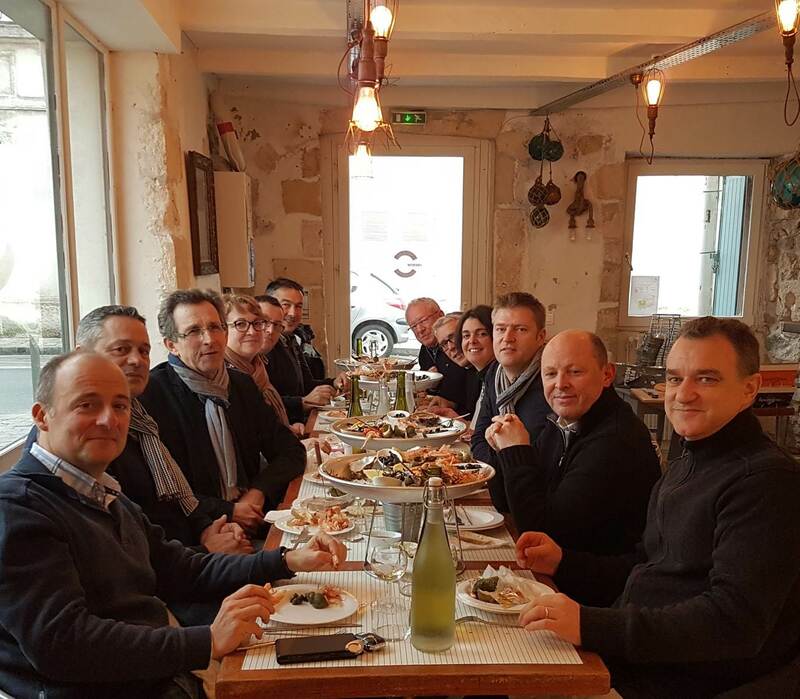 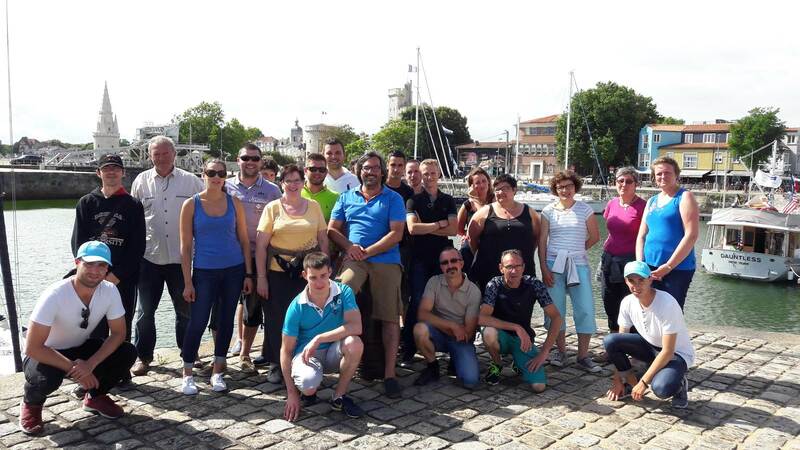 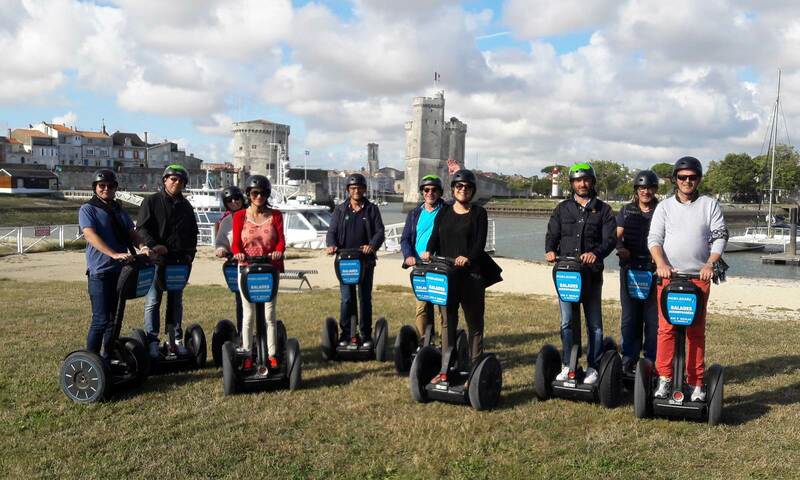 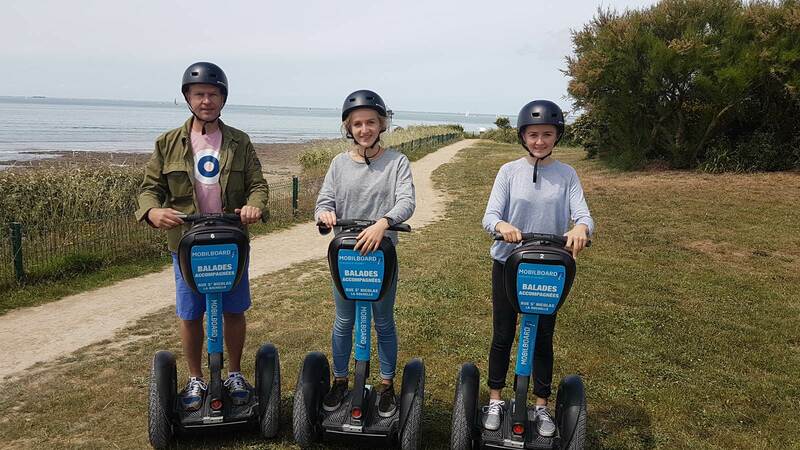 Mobilboard offers activities in La Rochelle around the concept of electric mobility. 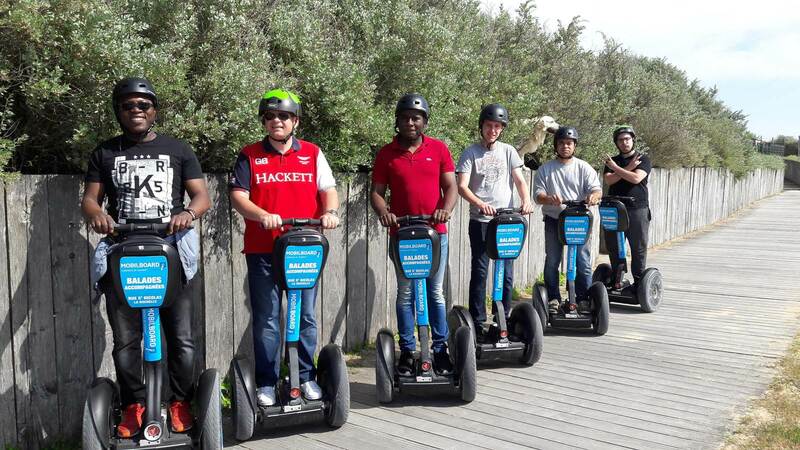 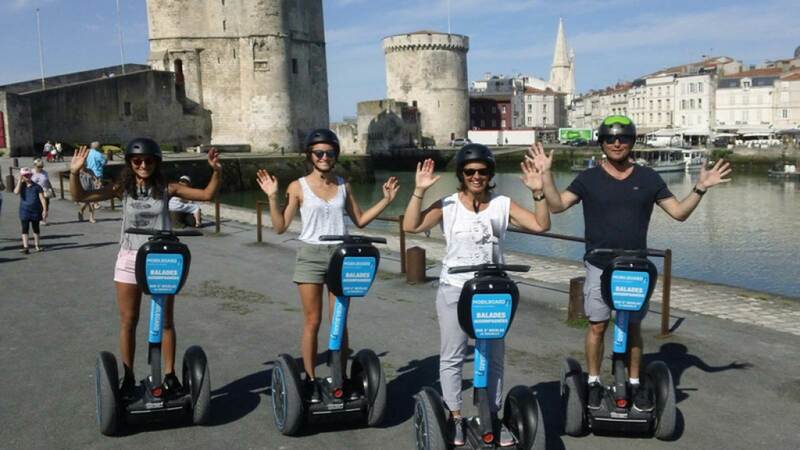 Segway is the perfect intuitive vehicle for everyone, it provides a great enjoyment and incomparable sensations! 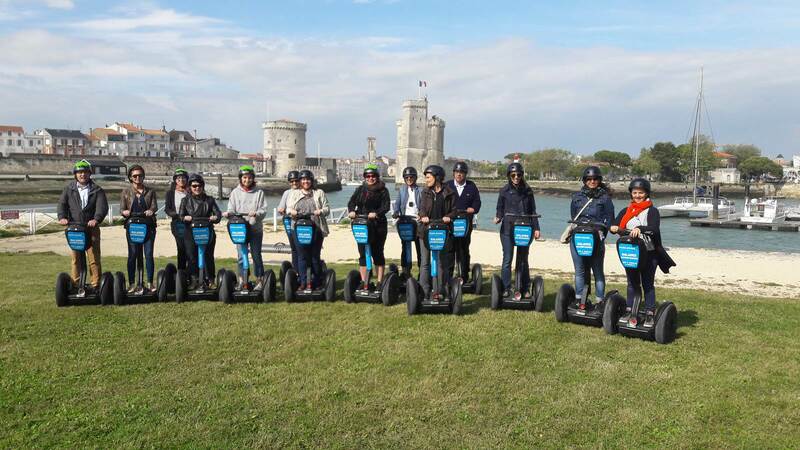 Mobilboard is also an event agency which organizes multiple activities for business groups. 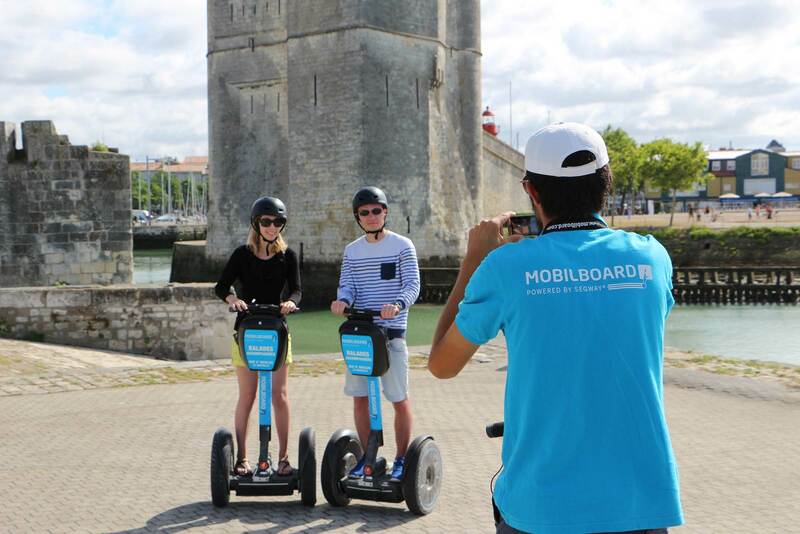 For your activities or seminars in La Rochelle, Mobilboard proposes you to live a unique experience around original and unusual animations. 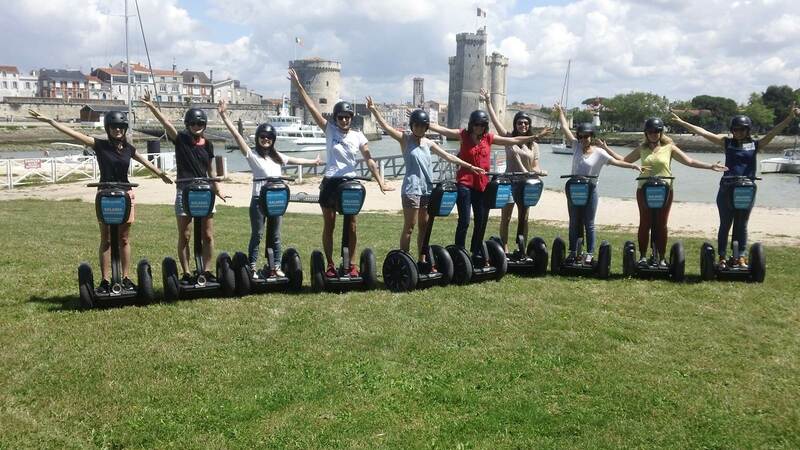 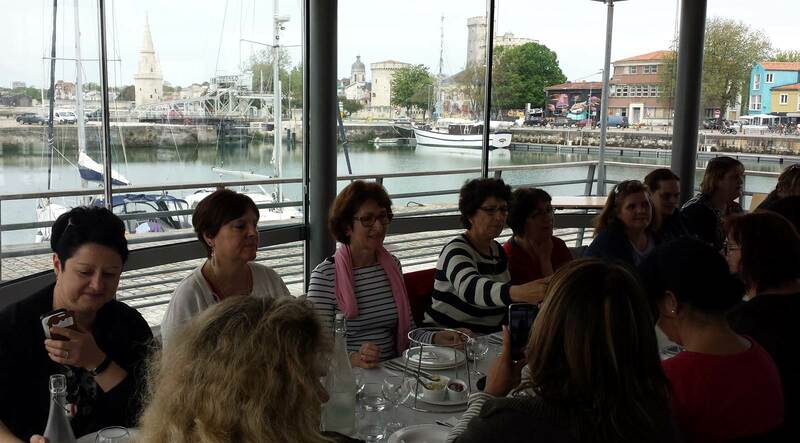 We offer several tours to visit La Rochelle in a different way. 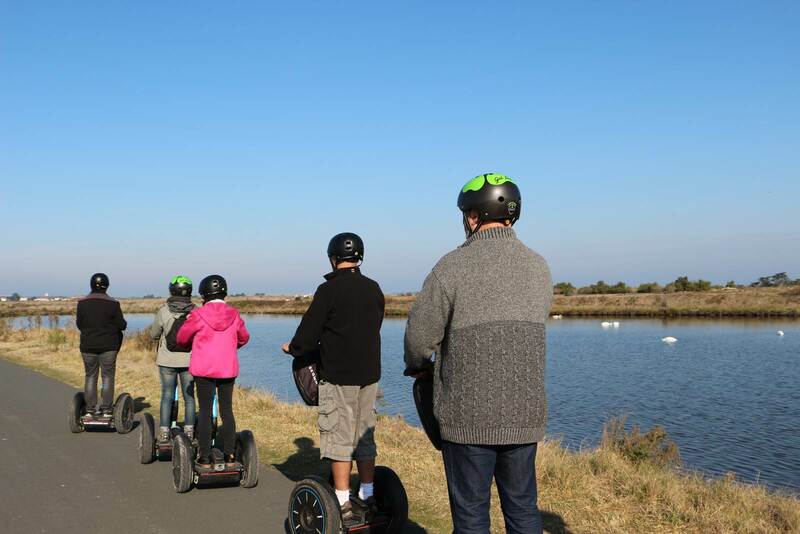 An original activity of hobbies and tourism which is accessible to all. 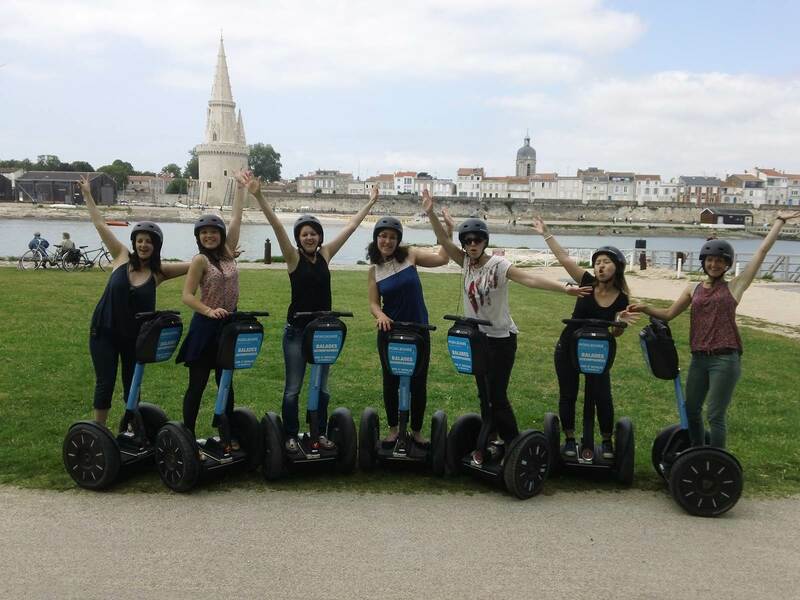 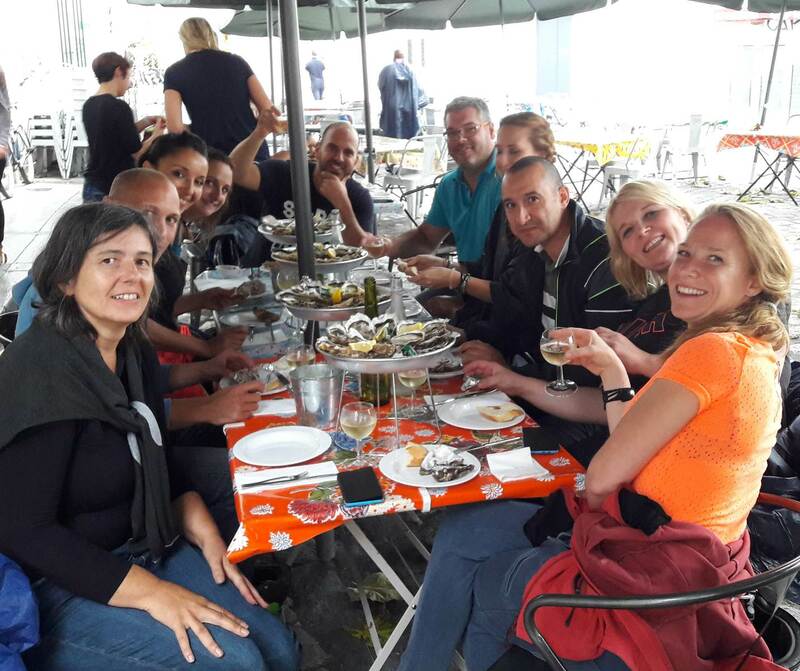 Our walks are accompanied and commented by our Mobilboard guides who make you discover their city as a Rochelais! 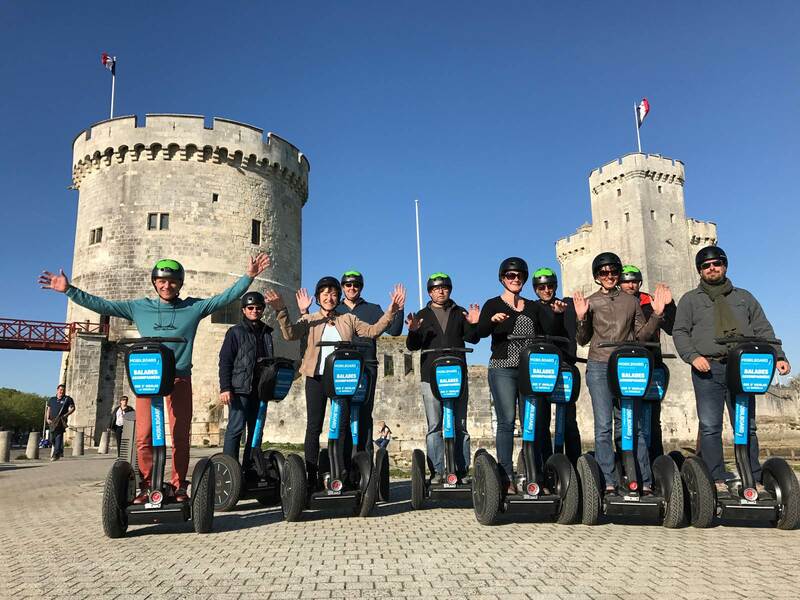 With Mobilboard you can also rent your electric scooter and go free to discover La Rochelle with this very pleasant way of travelling. 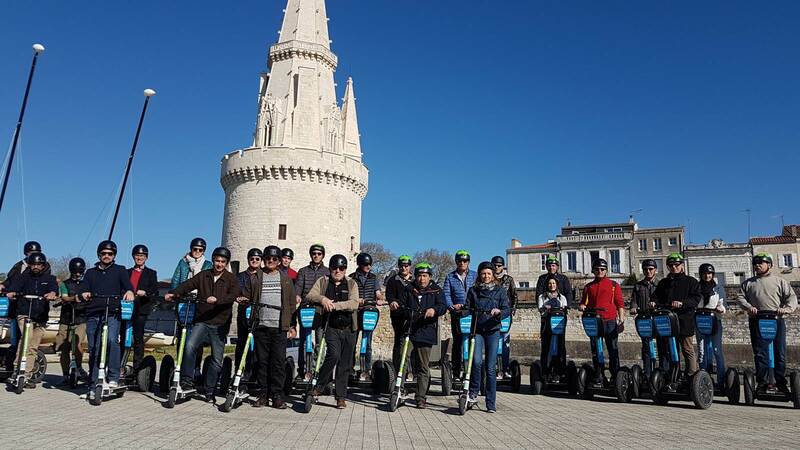 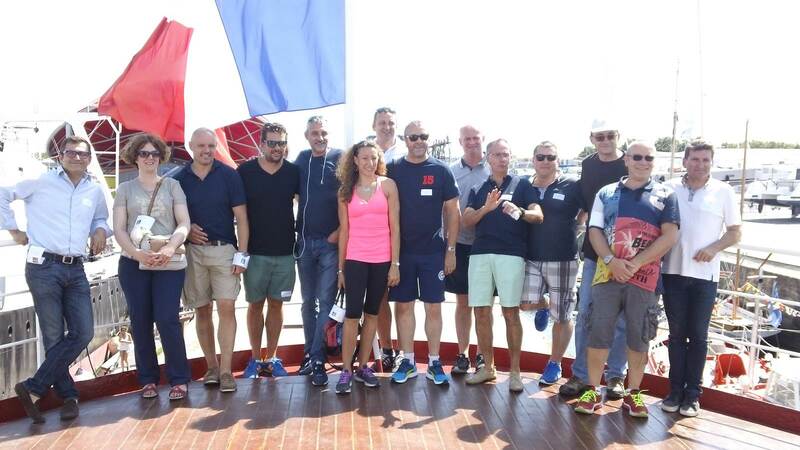 you have to organize a bachelor party, a birthday or a weekend with friends in La Rochelle? 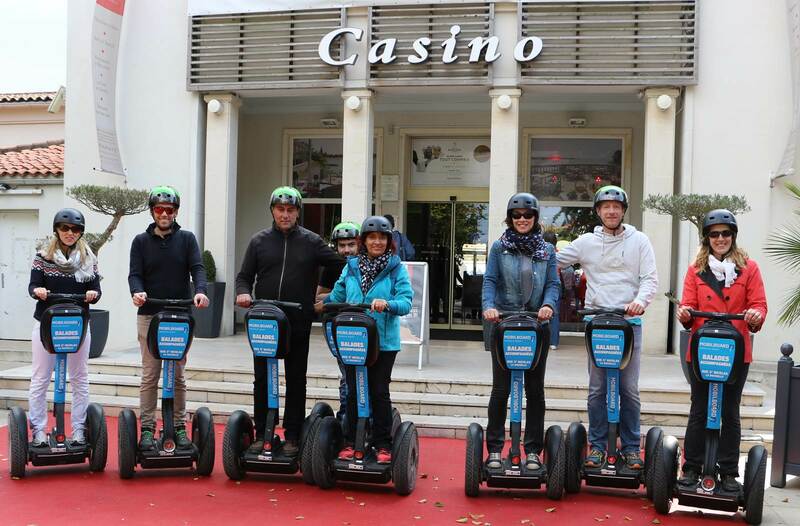 Discover our various animations and gather your loved ones around an unforgettable activity! 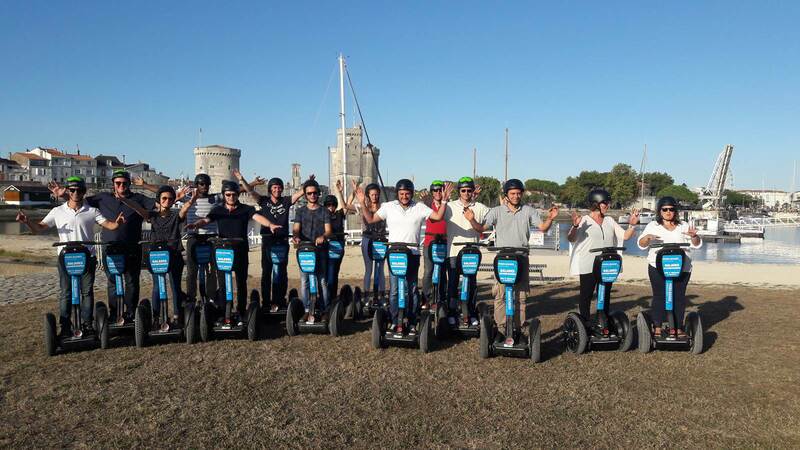 As part of your seminar in La Rochelle Mobilboard offers you different animations according to your expectations: cohesion, motivation, reward, relaxation, sharing... From our electric mobility animations to our multi-activity animations like "Terre & Mer Sensations". 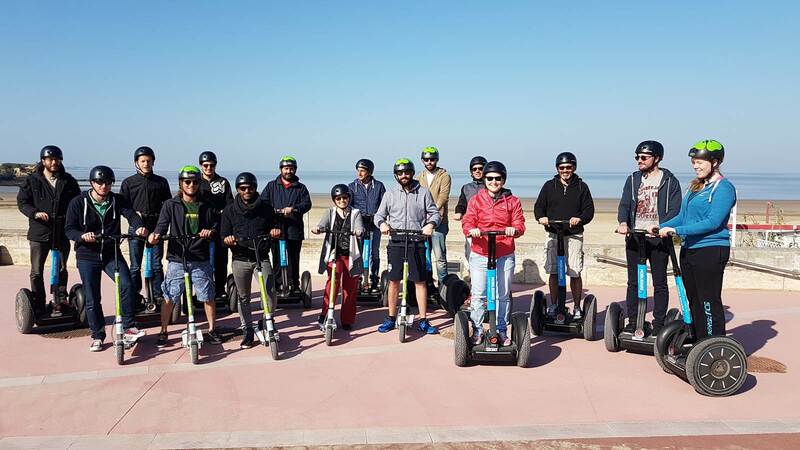 We offer several different formats of activities ranging from a few hours to the whole day in order to make you share a unique moment! 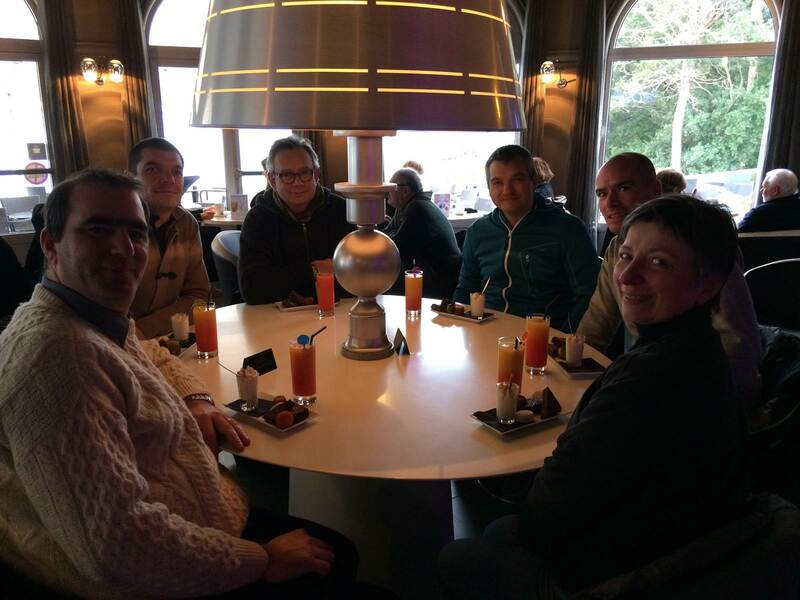 Events: you want to organize an event in your company and you want to mark the spirits of your customers or your guests? 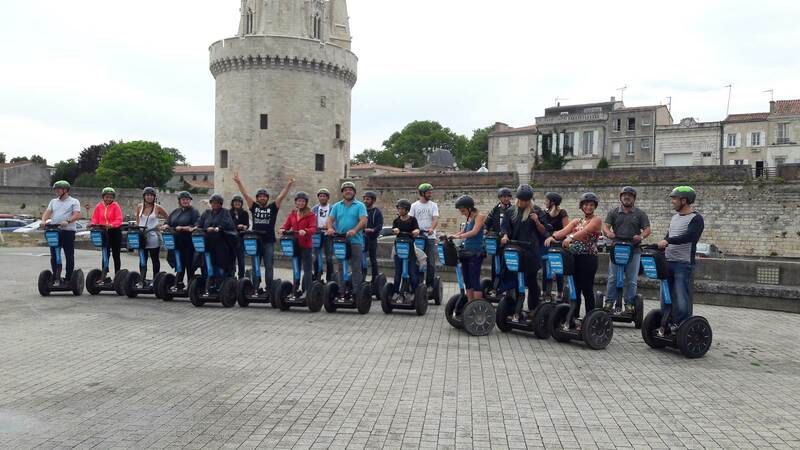 Offer them an original and unusual animation that they will remember! 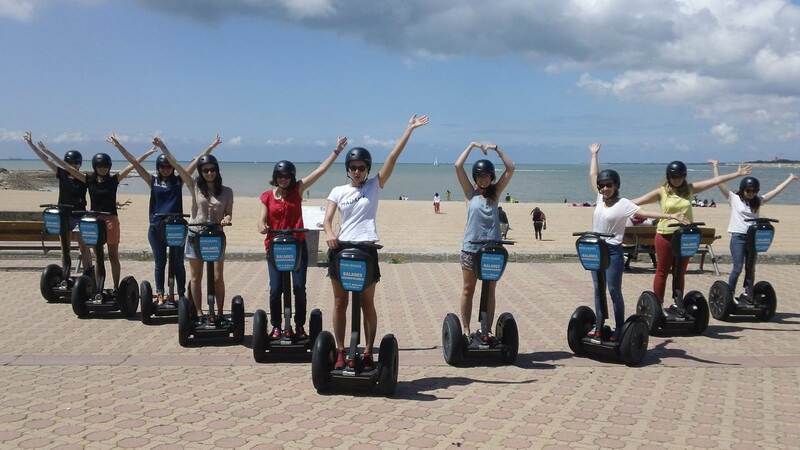 The street-marketing in Segway is an innovative communication. 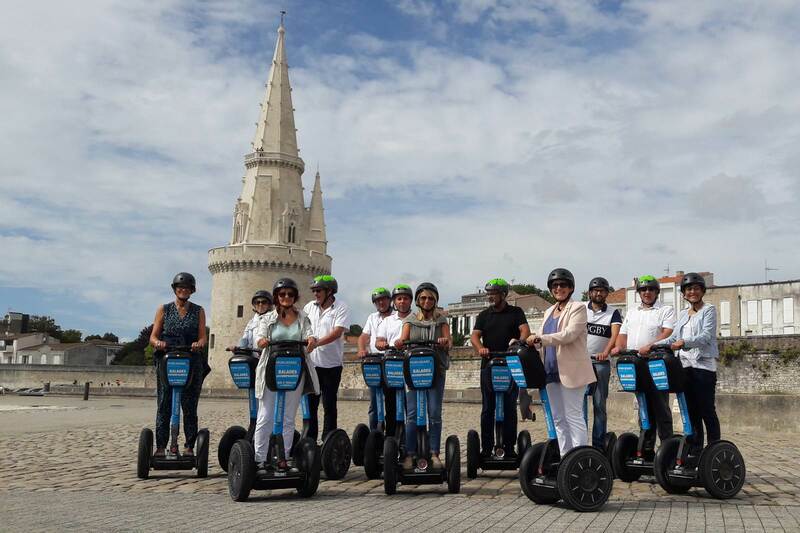 It's an advertisement that stands out and remarks! 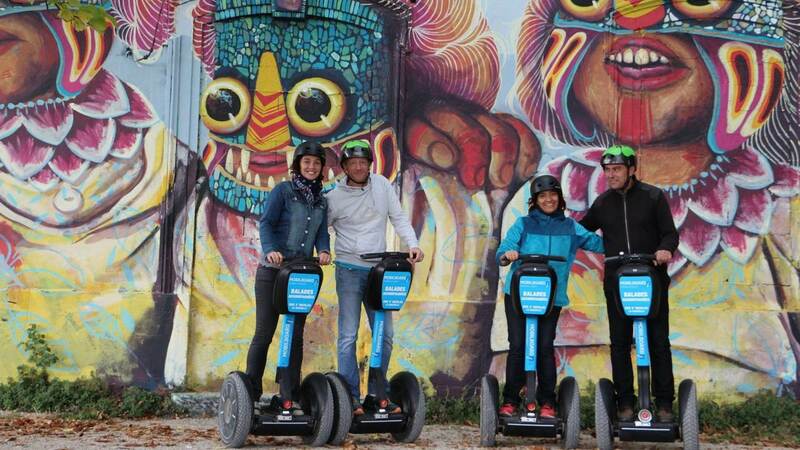 Unique in its kind, it offers you both a mobile display campaign, street-marketing and animation. 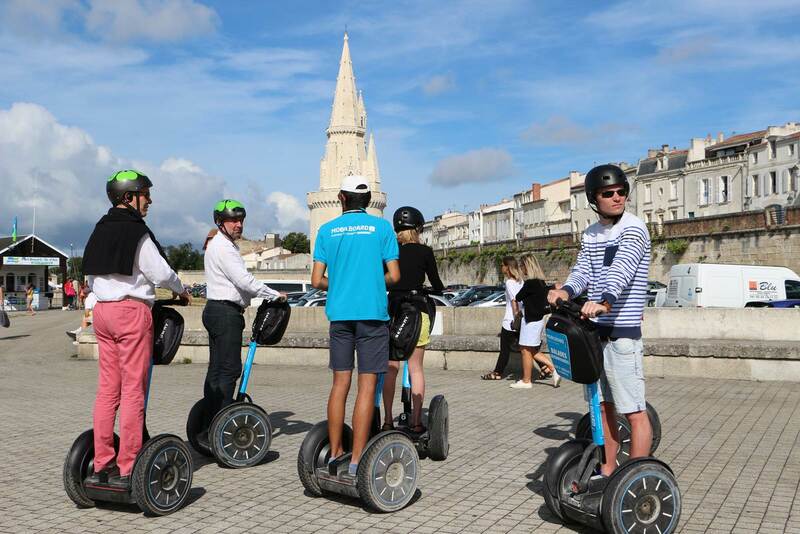 Attractive and efficient, it allows to reach the public in the pedestrian streets ! 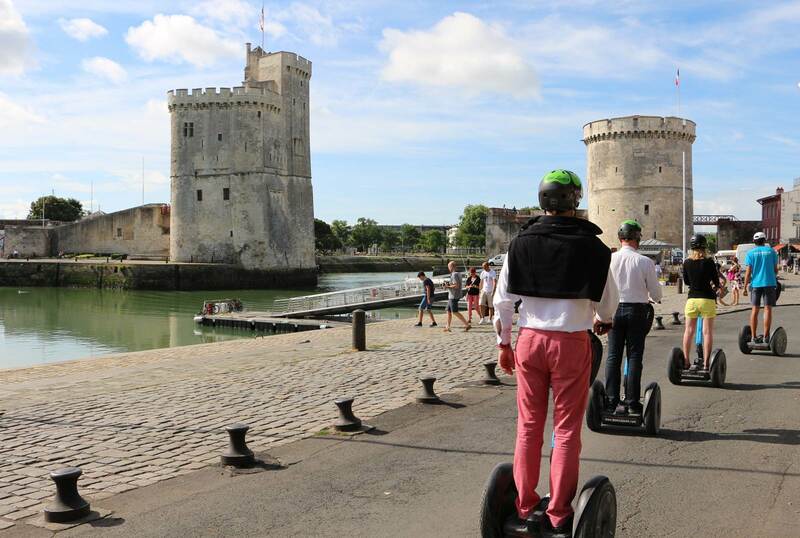 Mobilboard La Rochelle also offers a unique novelty on the market with its lucky wheel. 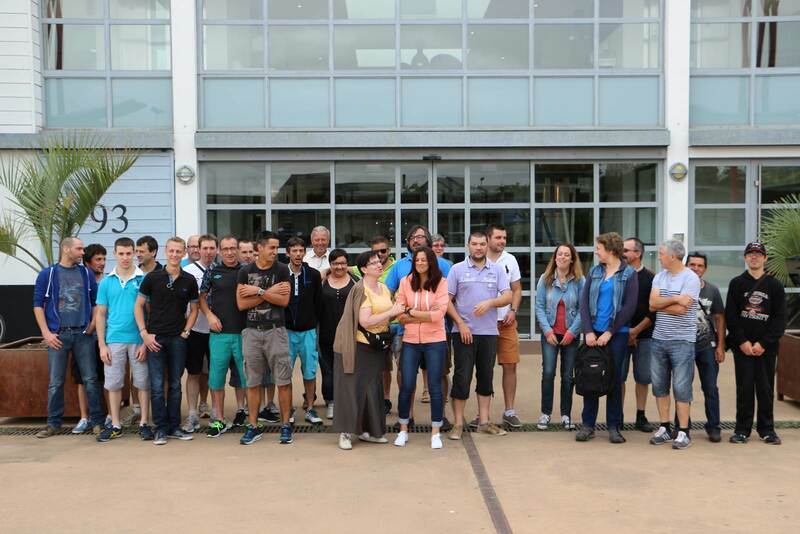 An ideal solution to create immediate traffic and quantify the returns of your campaign! 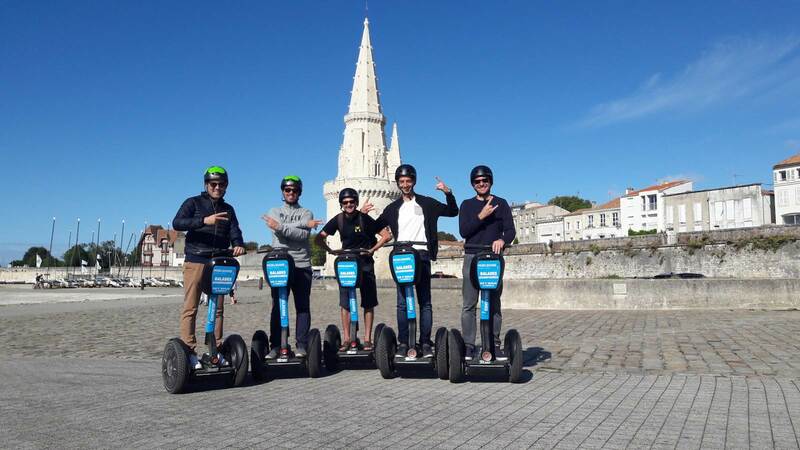 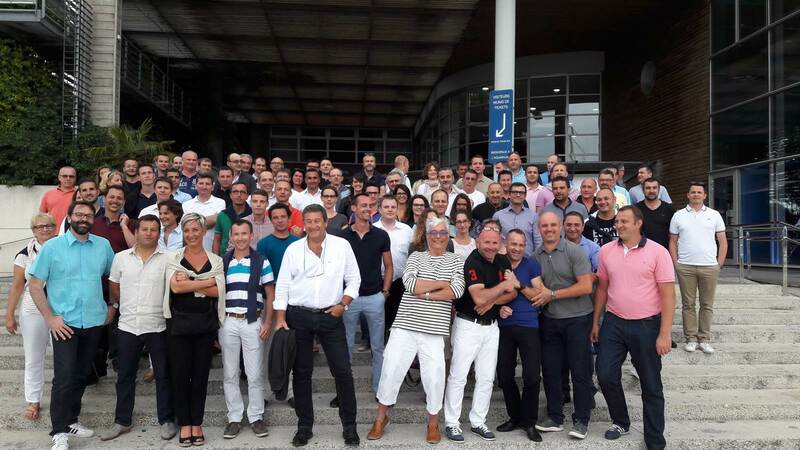 Mobilboard La Rochelle as a specialist in soft mobility, offers the sale of individual electric vehicles. 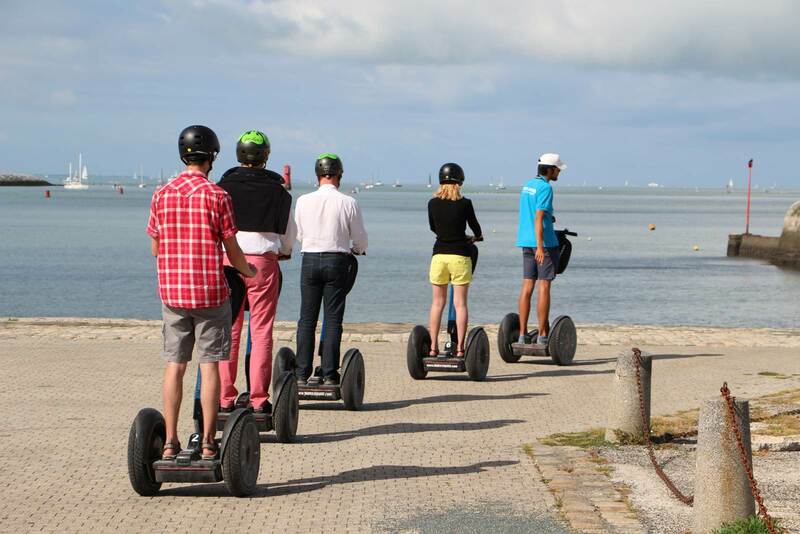 These devices are revolutionizing our modes of travel. 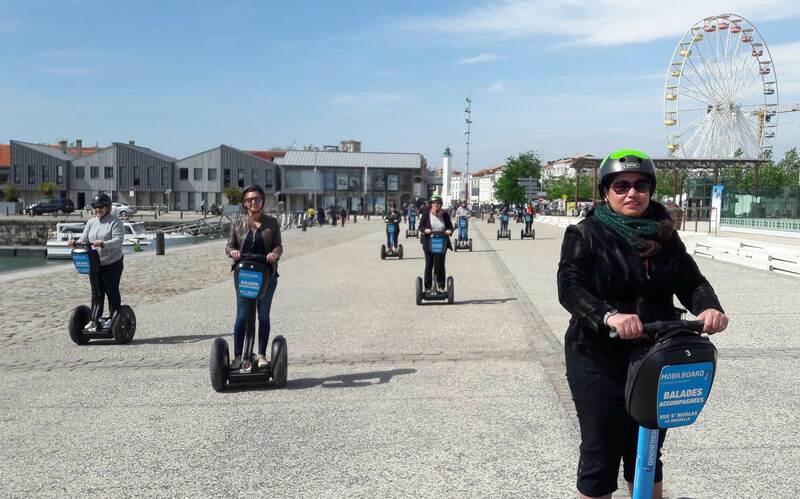 They allow to avoid traffic jams and parking, you can also come in addition to public transport or the car and also serve for moments of relaxation and leisure. 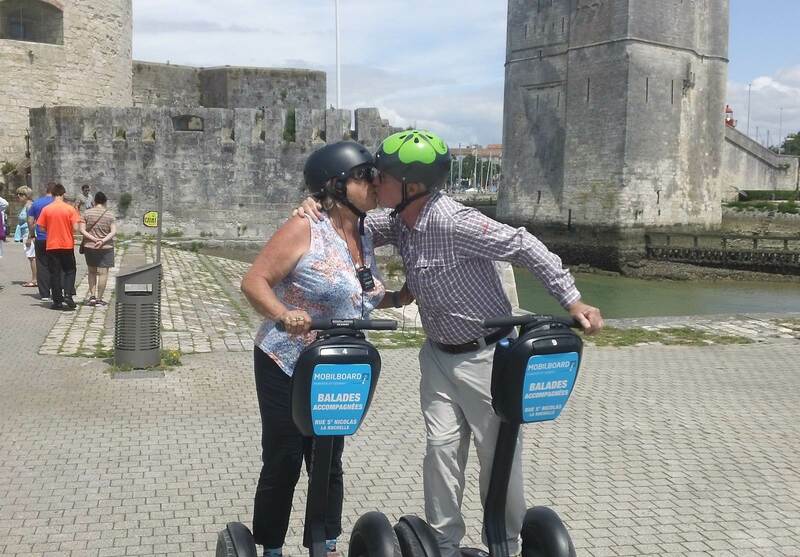 The electric scooter is the perfect example. 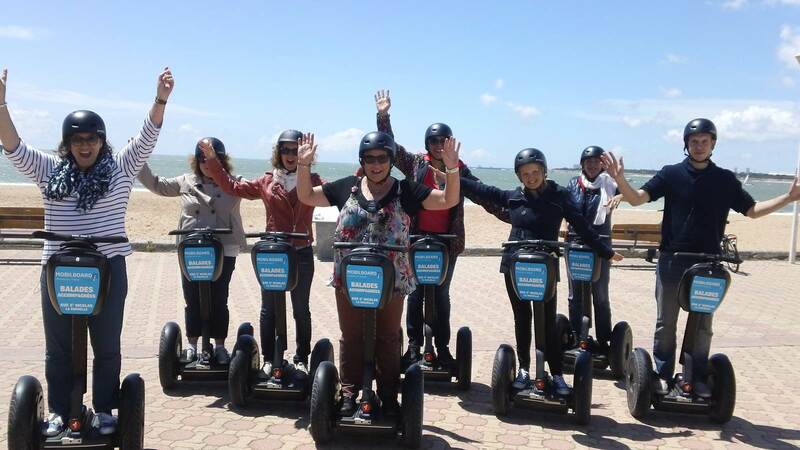 Ultra convenient and easy to use, it is foldable and transportable. 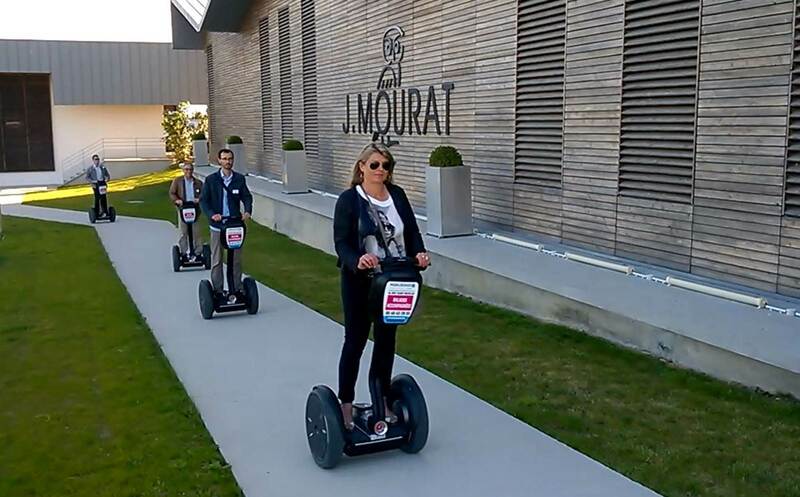 Member of the Mobilboard network. 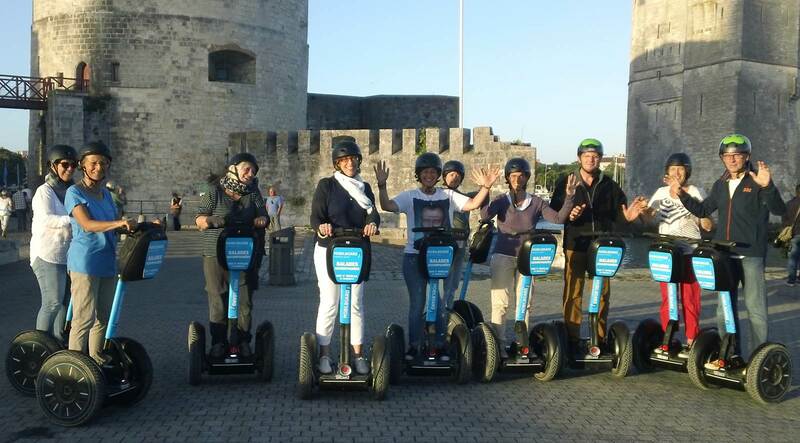 Accessible to all, even first-timers, a tour on a Segway PT is a special moment to be shared!